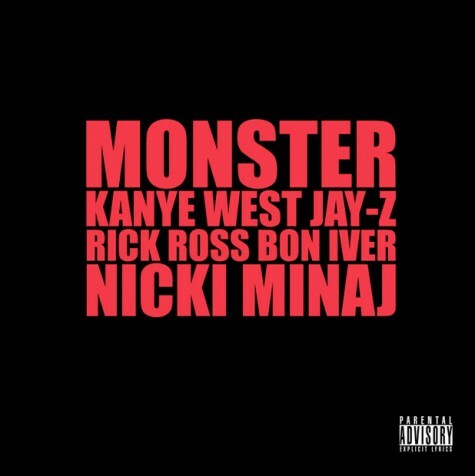 Though the first song in my top 10 was released as a Kanye West record, he really isn’t the star of Monster. With undoubtedly the rap verse of the year, and one so frantically incredible that it’s to blame for the massive hype that surrounded the artist’s debut record, Nicki Minaj makes Monster what it is. When a new artist, and a female one at that out raps Jay-Z, there’s no wonder it’s the only verse to be followed by empty production, as there is noone that could follow the gripping an crazy verse she delivers. Shameless, dirty and smeared in Ke$ha’s unique brand of glitter, Dirty Picture is everything this hookup should have been. With Taio’s dingiest club production yet, and enough swagger from Ke$ha to make those trashy lyrics seem believable, Dirty Picture was definitely the best ‘Drunk Pop’ (A New genre Ke$ha is the queen of) record of 2010. Following her overt display of skin, and whipped cream, on California Girls, I doubted whether I would take Mrs Brand seriously in 2010. 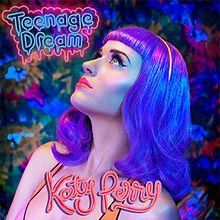 One listen to Teenage Dream, an effortless slice of joyous pop, and I was sold. Believable lyrics across of 2010 catchiest melodies makes for Katy’s best single to date and proof that despite her faults, she can deliver incredible Pop music. The latest addition to my top 10, What’s My Name sees Rihanna delivering yet another one of her undeniably brilliant hooks. both the ‘Oh Na Na’ (Her new take on the Umbrella ‘Eh’) and the main chorus being so catchy its easy to forget the rest of the song. It’s breezy, feel good and Drake being on there just pushes the song into Classic territory. That X Factor Performance didn’t do her any harm either! When considering where Telephone would be on this list, I had to think back to 2009 when I first heard it as part of The Fame Monster. The shock of having 3 different chorus hook sections; the incredible DarkChild production; B just being B; the reasons why Telephone is incredible are endless. Throw in one of the best videos of the past 10 years and you have one of 2010’s best singles. It’s slightly ironic that the standout song on M.I.A. most experimental album is her most chart friendly, Pop centric one to date. What a Pop song it is though, intensely gripping with Rusko’s thudding tribal production providing an incredible backdrop for the artist’s most immediate hook to date; ‘You want me be somebody who I’m really not’. M.I.A. 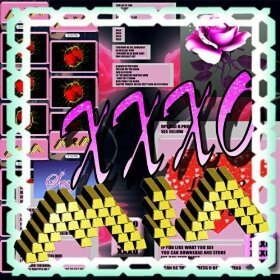 may not be everybody’s favourite artist, but XXXO’s quality is undeniable. GaGa may have only released 2 singles in 2010, but with ones as high quality as Telephone and Alejandro, maybe it was for the best. This Latin flavoured track has been my favourite GaGa song (other than Poker Face) ever since a minute of it leaked last year. Red One production is his most interesting, and layered production yet and GaGa’s vocal delivery is both gripping and mysterious. There’s no wonder it’s my joint top most listened to song on iTunes. That other song vying for the top of my iTunes Most Played just so happens to be the 5th, and final entry in this chart for RiRi. Rude Boy is her sexiest, most original and yet most ridiculous single yet. 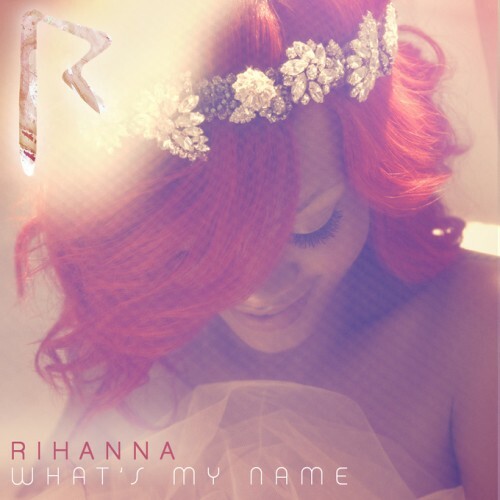 It stood out in stark contrast to the rest of Rated R in 2009, but in 2010, this song is main culprit for the chart topping success Rihanna has had this year. If I had to name the song I’ve most described as ‘ My TUNE’ in 2010, Rude Boy would most definitely be it. 2009 wasn’t the best year for Mr West, the ‘Imma let you finish’ incident reducing his popularity so much that the first single from album number 5 had to be both a comeback and a return to the Kanye fans knew and loved. Power was this and so much more, replicating the choral nature and hand claps of Jesus Walks for the same level of top notch production people expected. What I personally didn’t expect was how arresting Power would be lyrically. The line ‘My child like creativity, purity and honesty is honestly being crowded by these grown thoughts’ being simply one of the best pieces of poetry I heard all 2010. Power is immersive, taking you inside Kanye’s world more than any of his singles before, and was the perfect way to introduce what would soon become his best album to date. 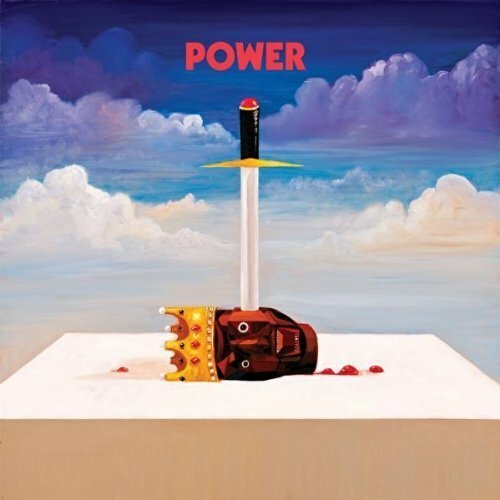 From Start to finish, Power is a journey constantly intriguing both from a lyrical and production standpoint. Delving into this deep record was an experience like no other and would be a worthy number one here. Unlike my album list, I had already decided on my number 1 song way back in May. Robyn’s name has become synonymous with her self created genre ‘heartbreak disco’ mainly due to the success of her breakout UK hit With Every Heartbeat. Dancing On My Own takes this idea to a whole new level, the thudding synth that accompanies the subtle glances Robyn gives to her Ex across the dancefloor genuinely creating a similar sort of thudding in the listeners body. I haven’t heard any other ‘Pop Singer’ deliver vocals with so much pain hidden behind a strong exterior, you feel the effects Robyn asking ‘Why can’t you see me?’ from the first lines to the final chorus. Every moment in Dancing on My Own is memorable, from the altered production for the second verse marking a change in her dance’s intensity to the moment the bass line renters after the bridge, a moment that brings me to tears near enough every time I hear it. Dancing On My Own makes me feel genuine emotion, something very few songs on this list can claim. It is undoubtedly the best song of 2010. Tags: Kanye West, Katy Perry, Lady GaGa, M.I.A., Rihanna, Robyn, Taio Cruz. Bookmark the permalink.